Obituary for Dorothy Rose (Woods) Gray | Clark Funeral Home, Inc.
Dorothy Rose Woods Gray, 90, of Blackwelder Road., Salisbury, NC passed away Saturday, March 16, at Liberty Commons Nursing Center. She was born May 29, 1928 in Rowan County to the late Cletus Woods and the late Lizzie Starnes Woods. Dorothy was graduate of G. W. Carver High School and graduated from Nursing School in New York. 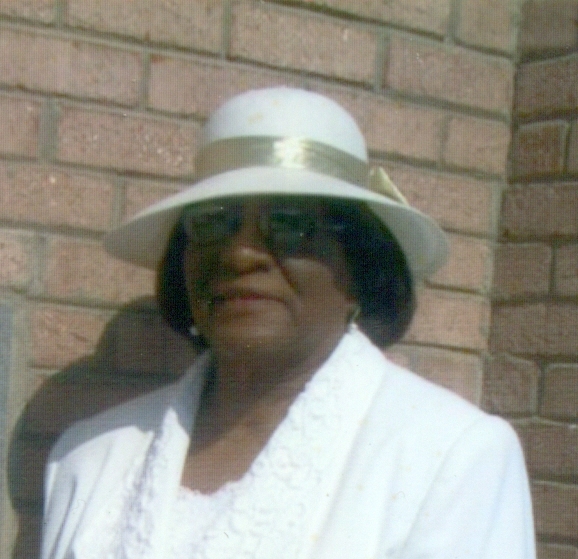 She was a member of United Baptist Church where she served as a Deaconess, Usher Board and Missionary Board. Services will be held Sunday, March 24, 2019 at United Baptist Church, 3001 Clermont Ave., Kannapolis, NC. Visitation will be at 1:00 – 2:00 PM with funeral services at 2:00 PM. Burial will be held Monday, March 25, at 9: 00 at the National Cemetery in Salisbury. In addition to her parents she was preceded in death by her husband, Junius M. Gray; brother, James Woods; sisters. Hannah Gibson and Mary Elizabeth Gorham; niece Barbara Brown. Those left to cherish fond memories include a daughter, Christine Gray of Salisbury; a son, Bryain Gray of Salisbury; two grandchildren, Megan Gray-Litaker, Krystle Gray; two great grandchildren, Aniyah Dickerson, Aaliyah Edwards; five nieces, Doris Browne, Yvonne Felton (Carl), Yvonne Howard (Joseph), Debbie Gibson and Denise Peay; two nephews, James Gibson (Carol) and Eddie Gibson and a host of nieces, nephews, cousins and friends.